Flyhigh Works provided an update on the sales of two Switch games during a video presentation today. 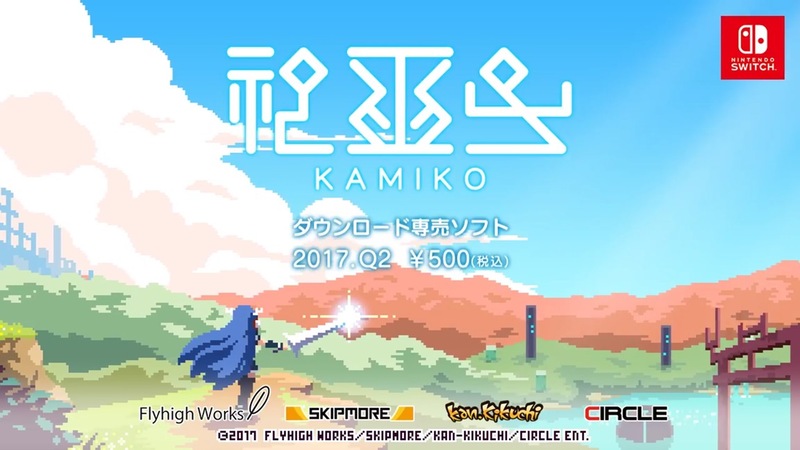 Kamiko, released at the end of April, has surpassed over 160,000 downloads worldwide. The most recent number confirmed in October was 150,000 downloads. 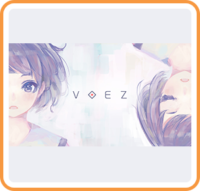 The rhythm game Voez also seems to be doing pretty well. The game has been downloaded over 50,000 times.